Ashley Hill is the Regional Health Connector for Health Statistic Region 17 (HSR17). Although her duties vary from county to county, Ashley engages local partnerships in region-specific projects that address physical and behavioral health access. Ashley identified access to primary care as her first regional project. Ashley’s work revolves around opening health clinics to serve HSR17’s rural population, which includes Park, Clear Creek and Gilpin Counties. 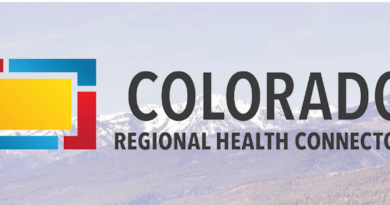 In Park County, Ashley works closely with the only local health nonprofit in the county, Rocky Mountain Rural Health. Ashley joined the South Park Health Service District Steering Committee to bring health care back to South Park through the passing and formation of a Health Service District in 2017. Ashley was elected as the Vice Chair of the Board for the South Park Health Service District which was officially formed in November of 2017. Ashley is also a member of the School Based Health Center Advisory Committee which recently received full funded to build a clinic in the Fairplay school district. 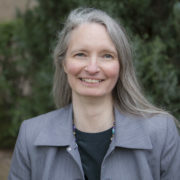 As the Regional Health Connector in Park County, Ashley’s RHC work ranges from creating a website for the health service district to writing a Request for Proposal for major health systems to occupy the empty Fairplay health clinic space. Ashley also spends her time in Park County allocating health service district funds to ensure a sustainable solution to health care is achieved which includes reviewing bids for building repairs to pursuing contract negotiations with a major health system. In Clear Creek and Gilpin Counties, the avenue to gaining access to care is quite different. 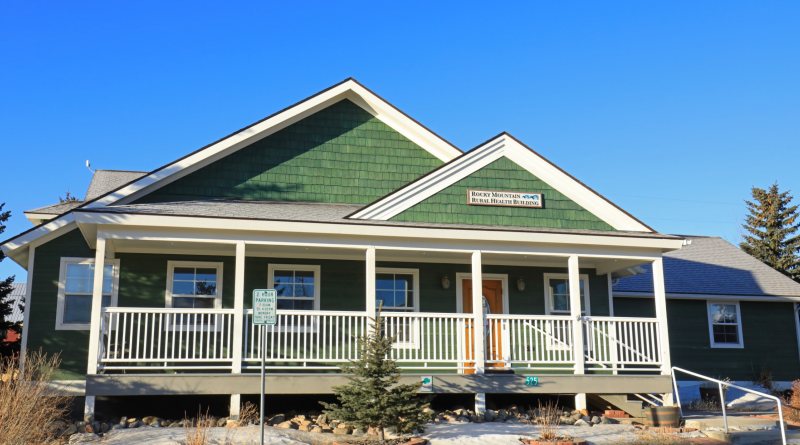 While Park County has a clinic space but no practicing doctors, Clear Creek County has a temporary building occupied by Centura Health but needs to build a permanent clinic space. Therefore, Ashley’s RHC role includes grant writing and attending Clear Creek Health Team meetings to find funding to build a permanent clinic in Idaho Springs. In 2017, Ashley wrote a DOLA grant for Clear Creek County and received $1 million towards the construction of a permanent clinic in Idaho Springs. She also wrote a Colorado Health Foundation grant which gave $500,000 towards building the new clinic. Ashley will continue to seek grant funding while also working closely with Clear Creek County Public Health and Human Services to ensure proper community support and fundraising efforts are achieved. Ashley has also worked closely with Gilpin County Public Health to find a nurse willing to provide cardiovascular screenings to Gilpin County residents. 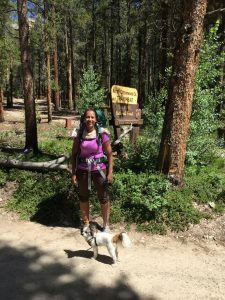 Although Ashley’s RHC efforts vary from county to county, she will continue her work in Region 17 to expand healthcare access to the rural communities in Park, Clear Creek and Gilpin Counties.